I participated in an Influencer Activation on behalf of Influence Central for Sears. I received a promotional item to thank me for participating. Please see my Disclosure Policy for more information. This post may contain affiliate links. Cross-training is so important for runners (you should read this awesome article from Runner’s World to learn why); and yet for many of us, myself included, it’s surprisingly hard to do. I love to run. Anything else seems like a chore. Period. Still, I know that cross-training will make me a stronger runner and a better athlete – so I’m trying to push myself outside of my comfort zone…and into the gym. But here’s the thing about going to the gym – if I’m not there to use a treadmill, I don’t really know what to do with myself. I usually play it safe and go to some kind of circuit training class – that way, there’s an instructor who’s showing me exactly what to do. I just have to show up and follow along. But what about those times when there’s no class available? The free weights are intimidating, the resistance machines are confusing, and I can only do so many squats and planks. That’s why I need to come to the gym prepared with a step-by-step plan of my own. So here’s how it works. First, you sign up for an account. (If you’re already a Shop Your Way member, you can sign up through your SYW account.) There’s a short profile to set up, and then you can connect your account to your fitness device (options include FitBit, RunKeeper, MapMyFitness, MyFitnessPal, and more) to track your progress/points. Then you’re all set to earn Shop Your Way points that can be redeemed for merchandise in stores and online at Sears and Kmart. 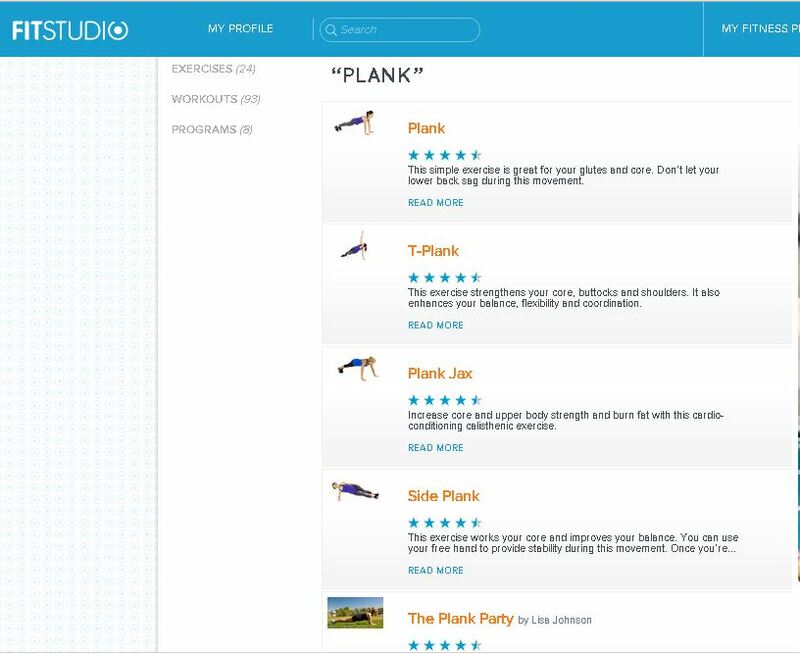 Connect with FitStudio.com: Sign up, connect an app or device, or complete your profile. Get Active: Walk or run two miles per day and/or burn 200 calories per day. 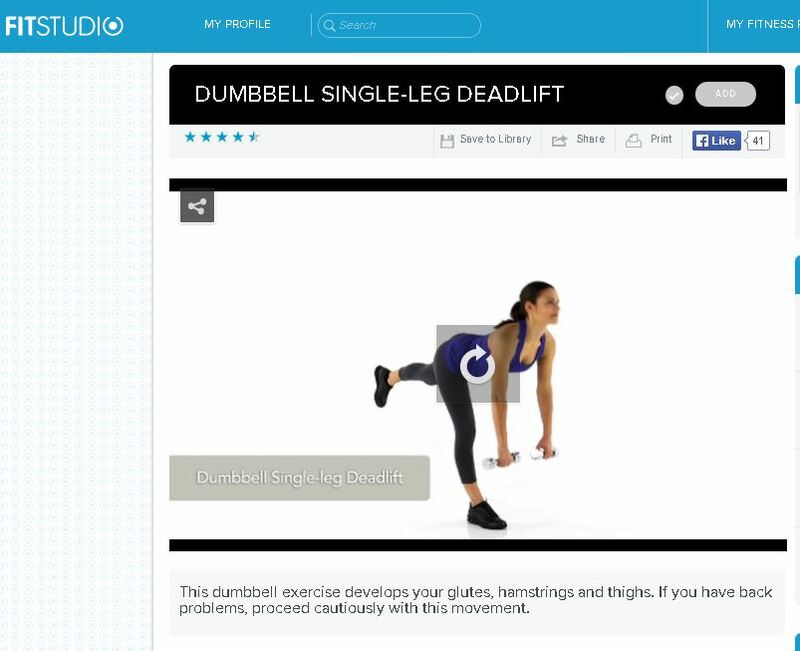 Socialize: Share your fitness progress and share FitStudio.com content on social media. 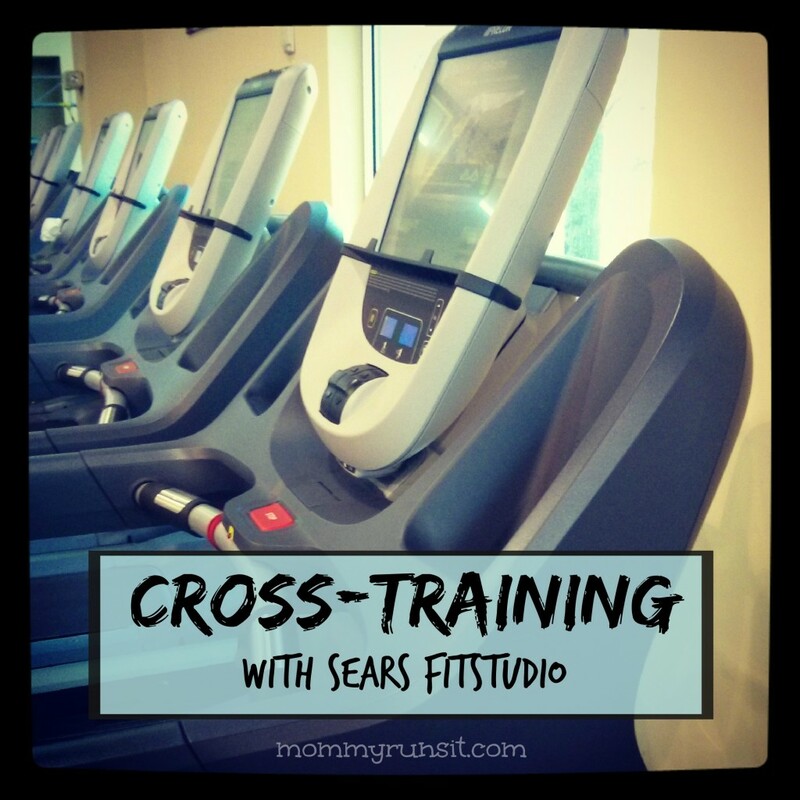 So can FitStudio help me with cross-training? It can – and can help with running, too. Here’s how. 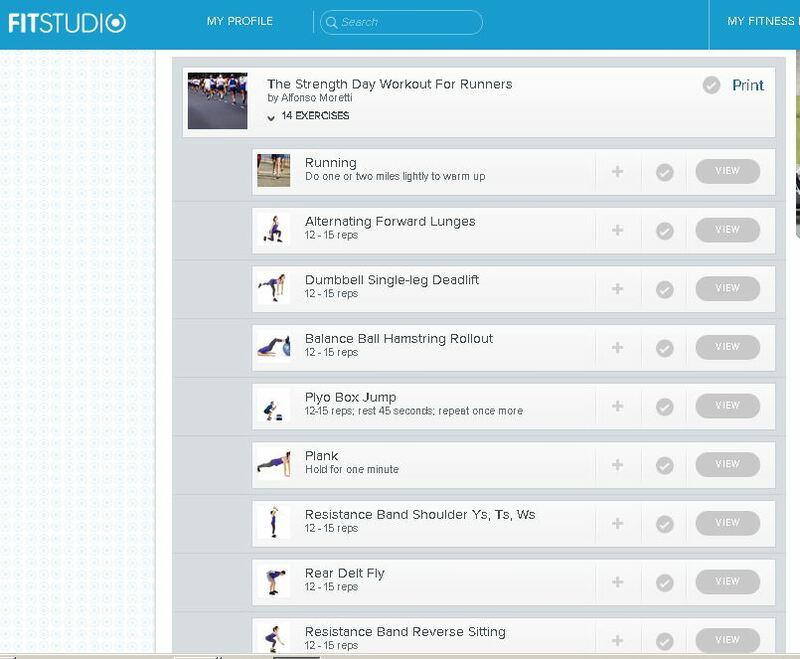 FitStudio has lots of cool features, and I like earning points for my workouts. But my absolute favorite feature is Workout Central. 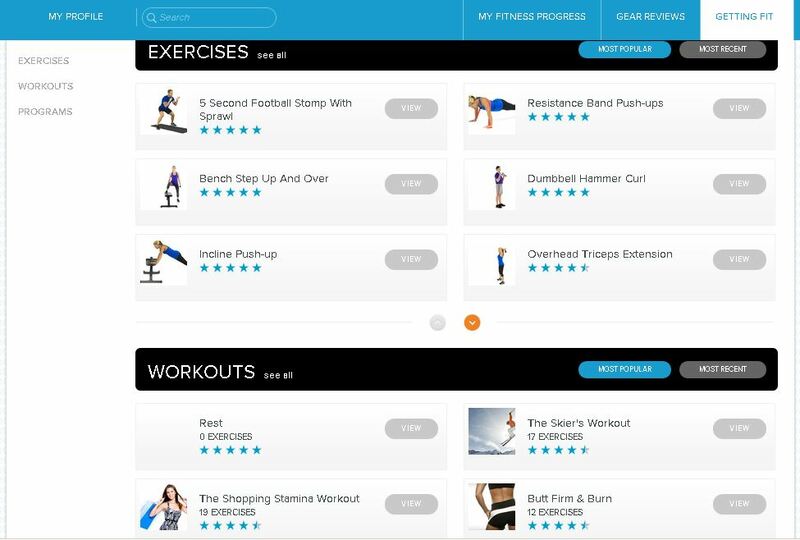 Workout Central really is a one-stop shop for fitness plans. It’s divided into 3 sections: Exercises, Workouts, and Programs. 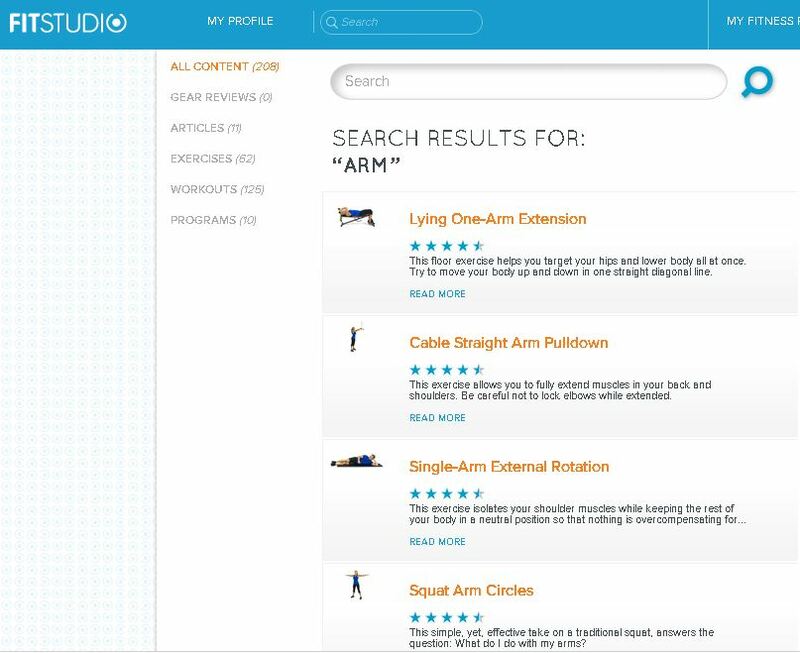 You can search for a specific body part, like “arm.” As you can see below, the search results include 62 individual exercises, 125 workouts, and 10 programs. Naturally, I looked up “running” – and, wow, 52 different workouts came up! And lucky me – the top result was “8 Weeks To 10K: Cross-Training Workout.” I also found the “Runner’s Core Workout” and the “Strength Day Workout for Runners,” among quite a few others. 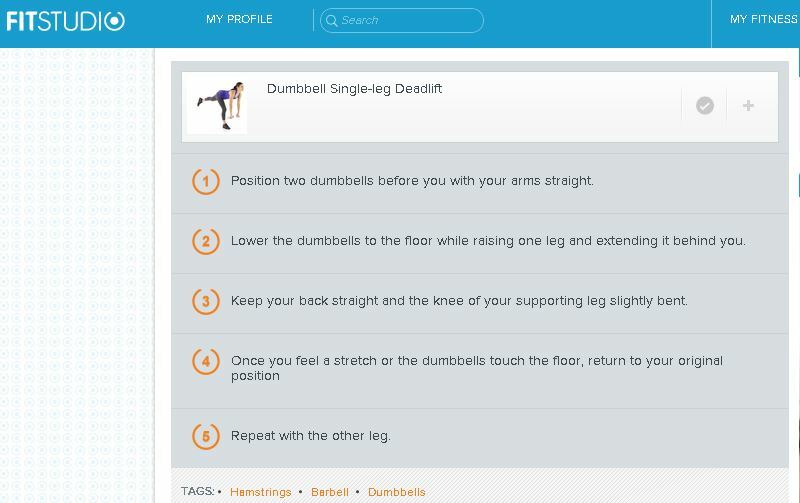 FitStudio is easy to use from my Android phone (although I would recommend signing up on a computer – it’s a bit easier that way). I love that I can browse through the workouts on my phone, pick one that works for me, and then have step-by-step instructions at my fingertips. It’s definitely made me more comfortable walking into the gym and is helping me reach my fitness (and running) goals.